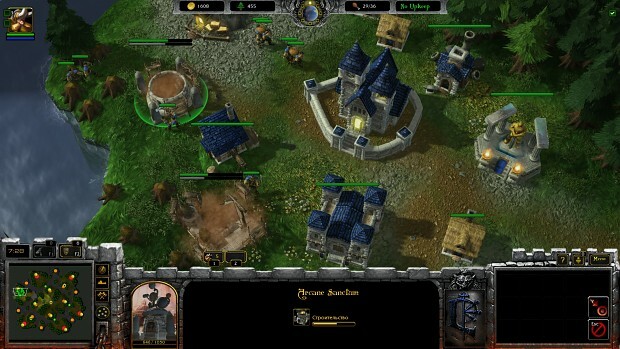 Warcraft: Armies of Azeroth brings Warcraft 3 into StarCraft 2, as is free now on the StarCraft 2 Arcade. 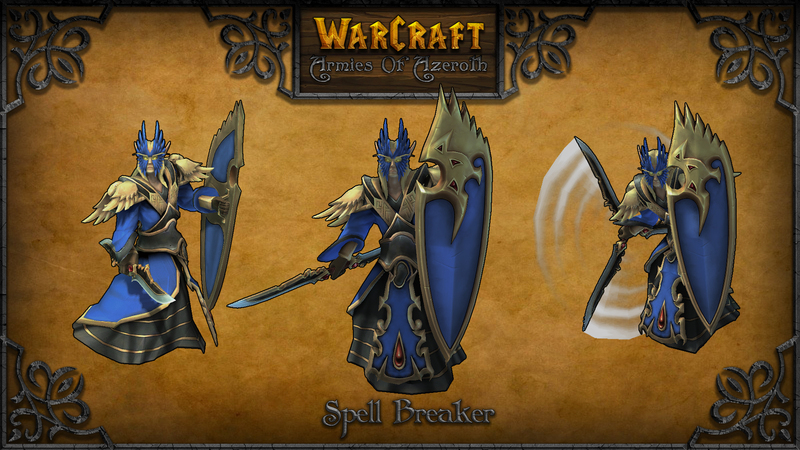 It seems that fans of the original Warcraft strategy games (remember those? 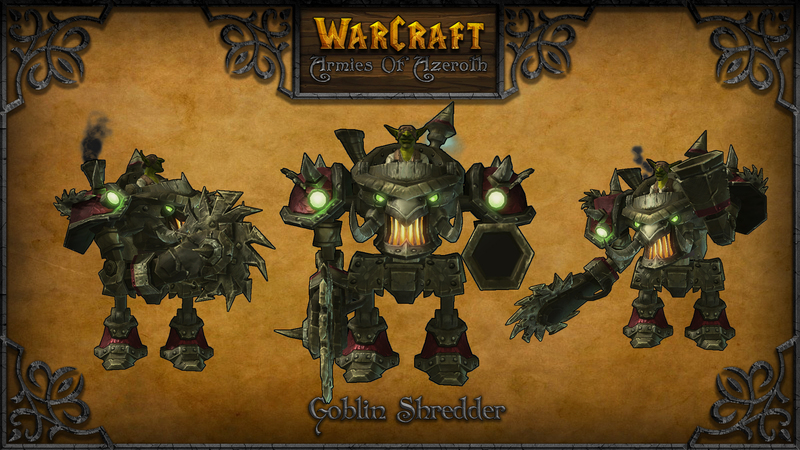 ), who have been waiting patiently for Warcraft 4 may have a little reprieve in the form of an amazing StarCraft 2 mod. 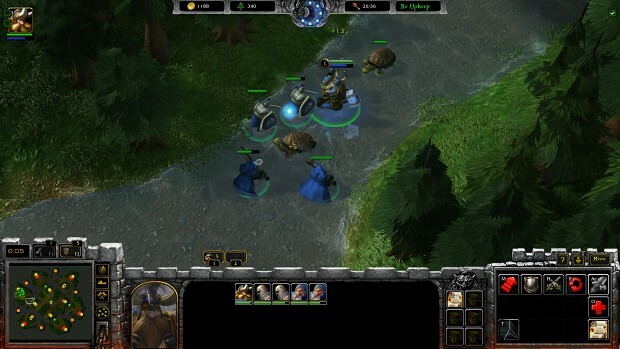 Warcraft: Armies of Azeroth, which is now available for free in the SC2 arcade, brings Warcraft 3 into StarCraft 2, with revamped graphics and additional features. New models of units, heroes, buildings, doodads and etc. Additionally, players need only the free StarCraft 2: Starter Edition to play, which effectively means that you can now play Warcraft 3 for free. Seems like it's multiplayer only (hopefully only for now). I wonder why it's only Blizzard and Blizzard related news that seems to be the only one to make me go from Happy to Sad in 1.5 seconds. WaCraft 4? Me thinks you are missing an "r" there good sir. On topic, this mod looks interesting and I'm definitely going to give it a try. 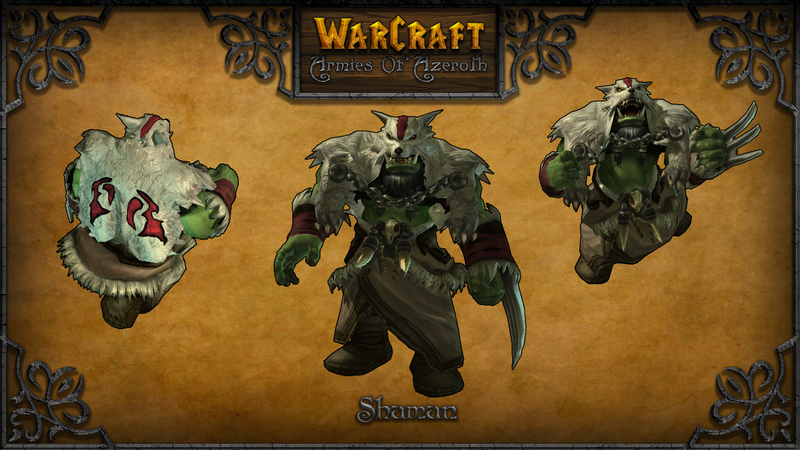 That said, controversy time, as much as I'd love to see WC4, I don't think it should follow the WC3 model. Much as I love the game, there's probably too much overlap with MOBAs given the focus on hero units. 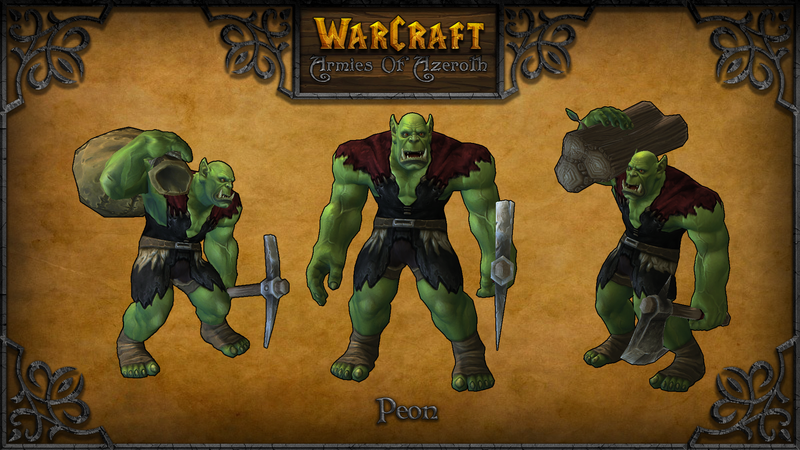 On the flipside, I think HotS is a nice glimpse at a potential graphical style for WCIV. Lol, this is funny. When I was active in the Warcraft 3 mapping community (12 years ago now! ), everyone always used to complain about how far away Starcraft II was, and make plans for mods that would recreate Starcraft in Warcraft 3. When it first stepped into the sun. Asked, "when will Warcraft IV be done?" While impressive, it does make me wonder why they don't just pull out their old Warcraft 3 dics from the closet and reinstall those instead. Hell, I've done that twice now. So the campaign is done and included!? Anyone that's waiting for WCIV is due to be disappointed. Considering how WoW has completely fucked up any semblence of a stable story line for the RTS to continue from, I highly doubt we'll be seeing another RTS. WoW will end with an expansion allowing players to take on Sargaeras (spelling), and after that: the franchise known as WarCraft will cease to be. Oh, in a few years after that we'll get a terrible attempt at a reboot, cashing in on nostalgia and with not much else to recommend it. Well, if the movie is a hit, blah blah "wider audience" blah blah "mainstream" they'd almost have to do it that way. Well, the first time I had bought a new laptop and the second time was because I had needed to reformat it due to some hardware issues. Both times I got the Warcraft jones after a few months. Personally, I love hero-focused strategy games and am not all too fond of MOBAs due to their focus on competitive multiplayer. I want more single-player games that use that style, because there aren't practically any right now. On the topic here, though, I wonder if they're intending on pulling a "Mass Recall" and putting in all of the campaigns, or are they just going to put in maps and hero units and the mechanics? Because there's already a mod for Starcraft II called "Warcraft: Alliance and Horde" that puts in Warcraft maps and units (though I haven't really been able to get it working lately and I'm not sure if that's a problem on my end or the game's). This all well and good. But I don't think anything will beat Warcraft 2000. Where they gave the alliance and horde nuclear weapons.